In addition to the five major partners who form the management group for the project is a broad-ranging Advisory Group comprising representatives from the Welsh Assembly Government, City and County of Swansea, art and culture organisations, local history groups and colleagues from other departments within Swansea University. Has a more diverse group of people with a common interest in copper ever met like this before? We don't think so. Yesterday the Copper Project's Advisory Group met for the first time since the project's official start. Swansea University's SURF (Swansea University Research Forum) Room in Fulton House welcomed a genuinely broad range of people representing organisations and groups from across Wales, from Welsh Assembly Government and the Royal Commission on the Ancient and Historic Monuments of Wales to Swansea Community Boat Trust and Treboeth History Group. A materials scientist and a poet, an engineer and press officer joined heritage professionals, historians and others to hear more about how far we have come with the Copper Project since its start in September 2010. 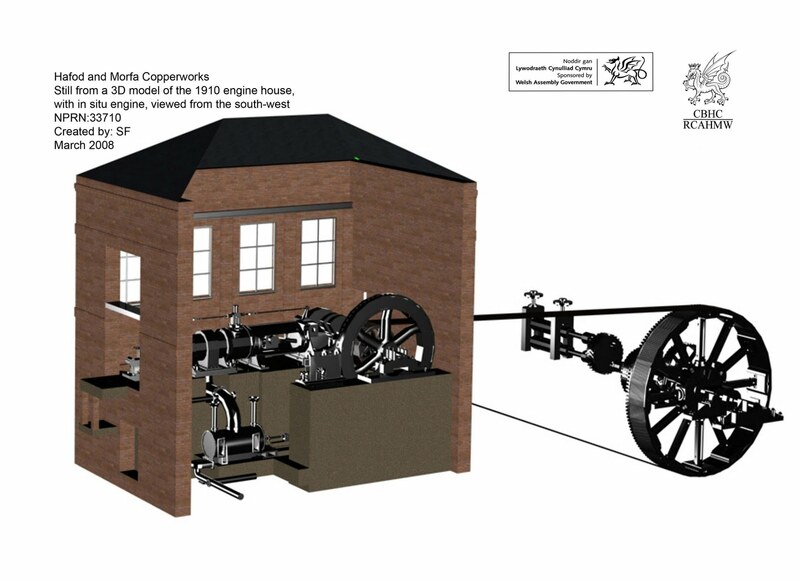 Creating a network to connect Wales with the rest of the world through a shared copper heritage. Building the copper network of people and organisations wanting to be involved.